Christmas is coming up sooner than you may think. We are about 10 weeks away and as we all know, it marks the end of the year but that's 2 more appointments MAX. What kind of statement do you want to make this year? Whether you are looking for something new for Summer, or maintaining your classic style, we have your back. We are currently booking up appointments so we recommend calling up soon to lock in your look for the festive season. Alex who is a senior stylist and our resident curly hair expert recomends Matrix Biolage Defining Gel-cream for curly hair - because "you will get a much better moist curl and helps stops the frizz that can be every curly hair owners worry" in his words. The Undercut is a term used for the shaven areas of a hairstyle. Whether it is at the nape of the neck or on the sides, it can be a fun way to add dimension and an element of surprise to your everyday style. 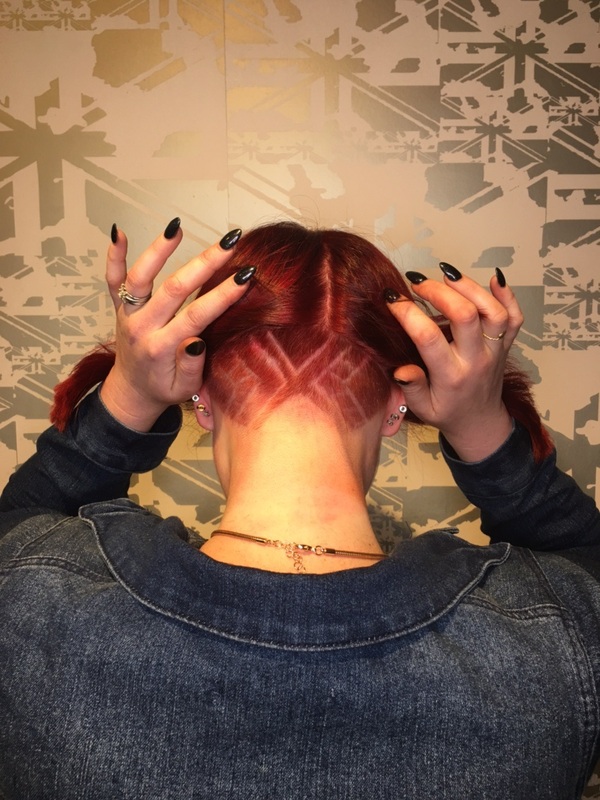 We believe that with changing trends more people are willing to be adventurous with their precious locks, and while the undercut can be a bit daring at times, it can also be used as a tool to help lighten the load for thick haired people. As for the creative stuff, we love making the regular undercut more exciting - adding shapes, layers and sometimes colour. If this tickles your fancy, our cutting experts at Stevie English will be able to come up with something unique for you and your style! We have expert talent that cut hair not corners. Our education program is second to none and one of the pillars of our success. We will keep your hair IN great shape. 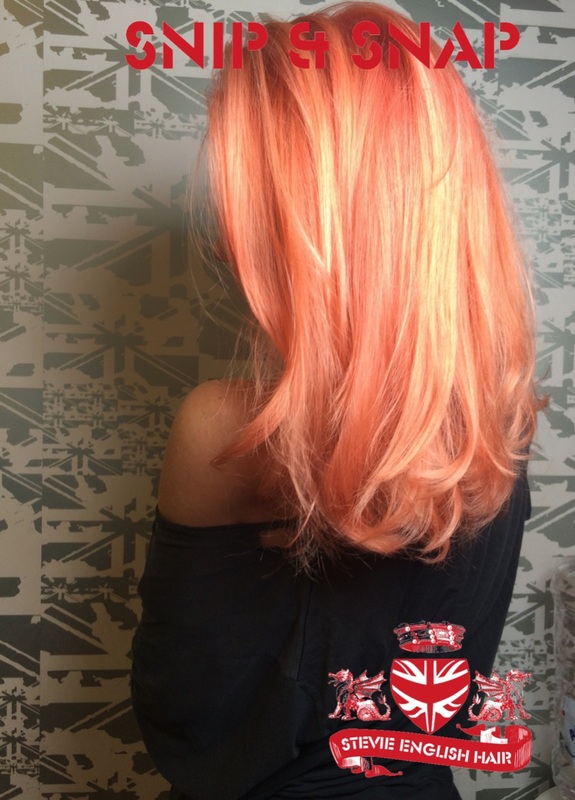 We live to colour hair, and Matrix colour is phenomenal so we can customise any colour to the needs of our clients. And with the genius of our colour director, Stevie, who not only trains our team but is in demand world wide, we are sure to keep your hair looking IN fine form. Matrix styling is a class above and with Style link we have an added creative partner to create anything any time for you. Our team are dedicated to our salon perfection staying with you , and will recommend ways that your hair will be IN style when away from us. Watch Lou recreate this on the main stage at hair expo on Monday!